Home/Newsworthy/George E Markakis in Greece: Capital controls imposed, Banks closed, Gas stations empty! 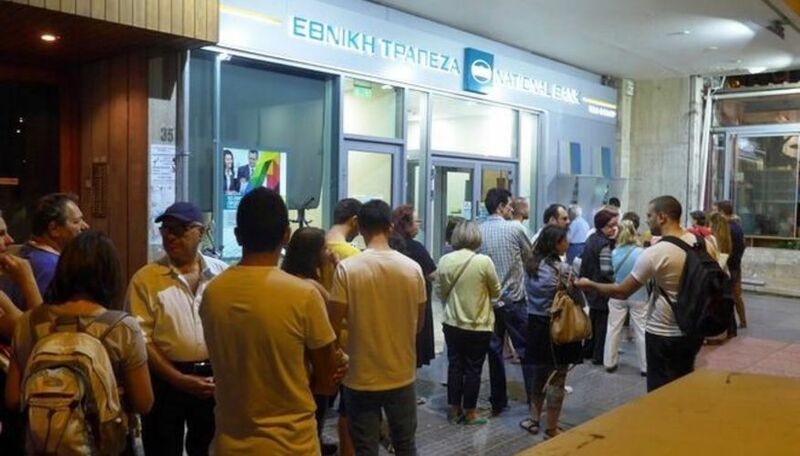 George E Markakis in Greece: Capital controls imposed, Banks closed, Gas stations empty! The head-on collision with Eurozone's bosses is at hand, and the Greek Government announced the Banks will be closed and Referendum will take place on July 5 for the people to decide on the country's future. Whether the country stays in the Euro, or, returns to the national currency of Drachmae, the future looks currently grim without any visible prospects of the economy picking up "to save the day" in the face of so much unemployment. In the face of this current situation, there is an urgent need for prayer like never before. Would you please take at least a few moments to pray for Greece? There is a great need for the Lord's intervention so that justice may be established.